Increased Demands, Faster Throughput — Are You Ready? 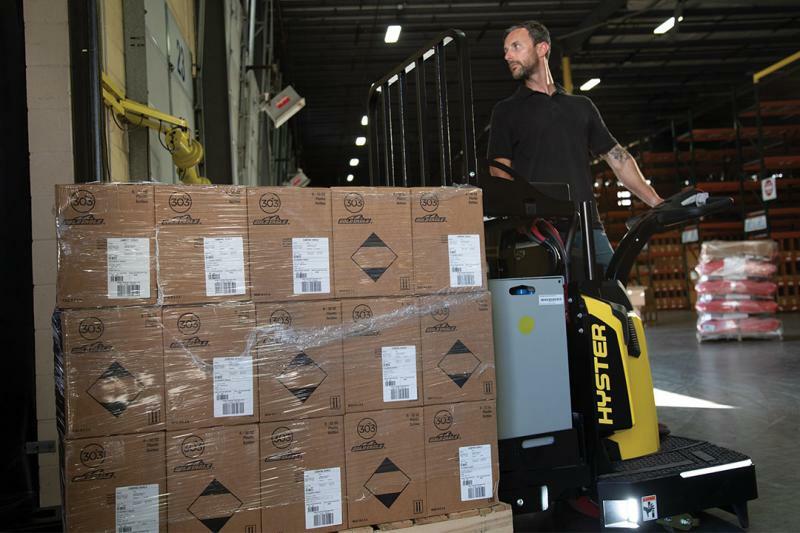 Armed with innovative and industry-exclusive features, the Hyster® end rider can streamline your picking process and help boost productivity — ultimately increasing throughput. The optional Ultra Cushion is designed from military-grade materials to reduce shock and vibration up to 30%. The raised pattern of the floor mat is designed to maximize traction, and strategically placed drain holes are beneficial for wash-down applications. 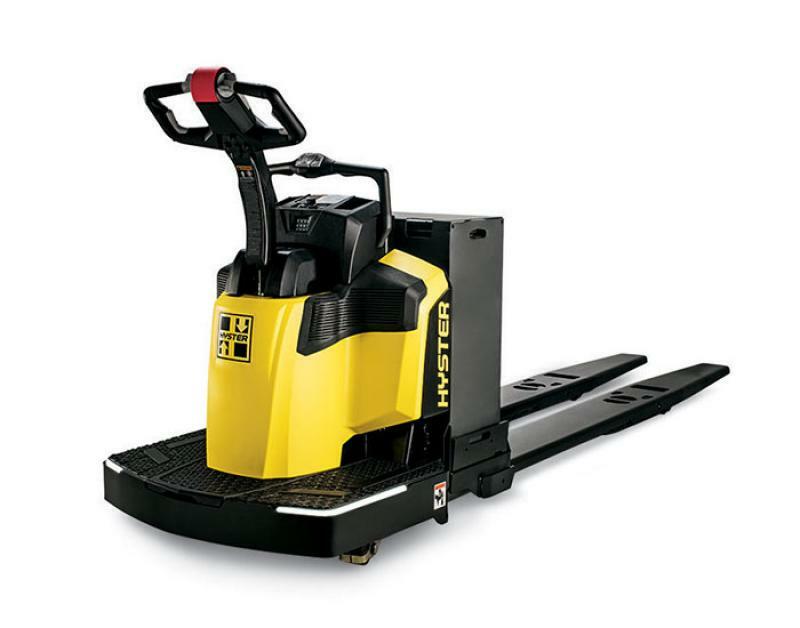 Optional LED platform lights help give operators and pedestrians a heightened awareness of the truck location and platform edges in particular applications. Recessed within the bumper, the lights are encased in solid cast urethane for durability. be suitable for certain applications.